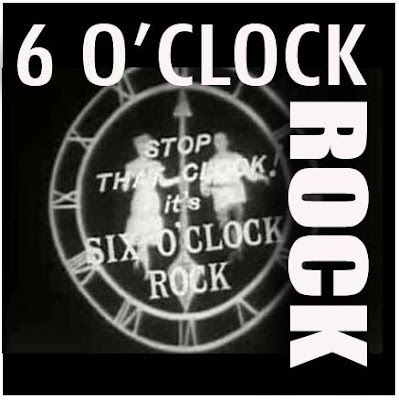 Six O'Clock Rock showed on ABC from 28 February 1959 to 1962 and was broadcast at 6PM on Saturday evenings. Many entertainers got their first big exposure on 6 O'Clock Rock and these included Lonnie Lee, Barry Stanton and Warren Williams. The show was produced by Peter Page.